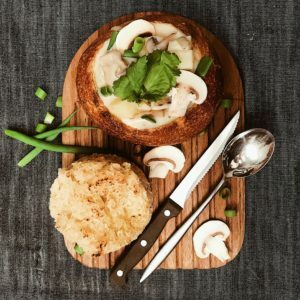 West coast chowder with scallops served in an organic sourdough bread bowl. 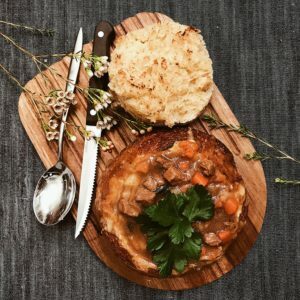 Traditional Norwegian Lapskaus (steak stew with root vegetables) served in an organic sourdough bread bowl. 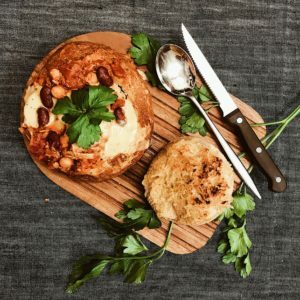 Roasted Chipotle Chili with slow cooked chicken served in an organic sourdough bread bowl. 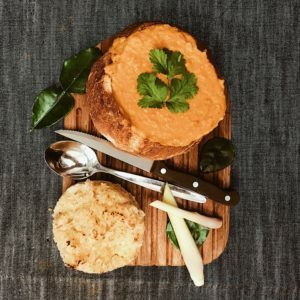 Indonesian spiced chickpea and coconut soup served in an organic bread bowl. 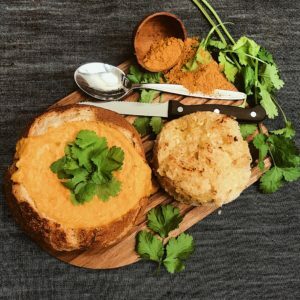 Indian spiced Lentil vegetable curry with caramelised sweet potatoes served in an organic sourdough bread bowl. 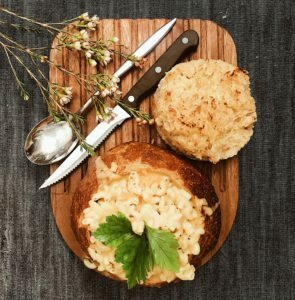 Four cheese truffle macaroni served in an organic sourdough bread. All our breads contain gluten. 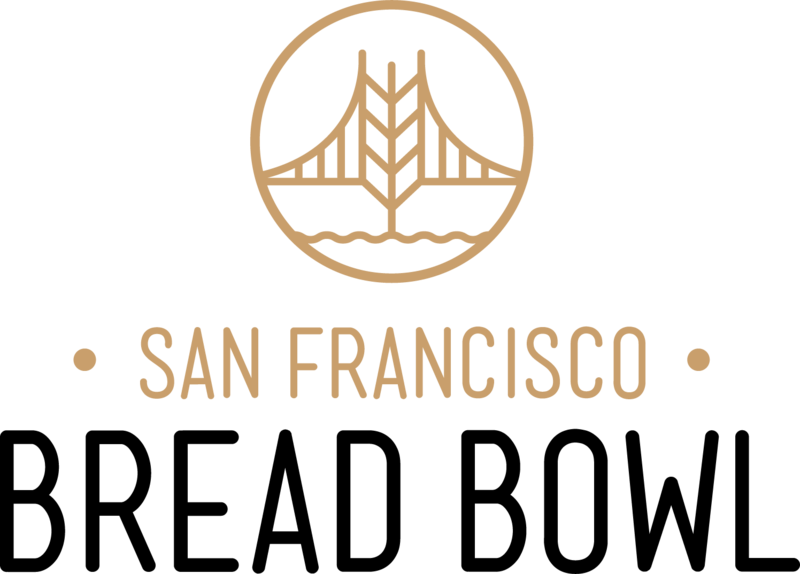 We are closed between 18th to the 22nd of April. See you soon!